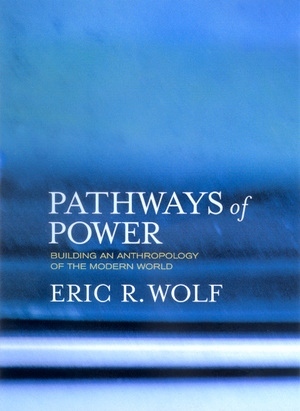 This collection of twenty-eight essays by renowned anthropologist Eric R. Wolf is a legacy of some of his most original work, with an insightful foreword by Aram Yengoyan. Of the essays, six have never been published and two have not appeared in English until now. Shortly before his death, Wolf prepared introductions to each section and individual pieces, as well as an intellectual autobiography that introduces the collection as a whole. Sydel Silverman, who completed the editing of the book, says in her preface, "He wanted this selection of his writings over the past half-century to serve as part of the history of how anthropology brought the study of complex societies and world systems into its purview." 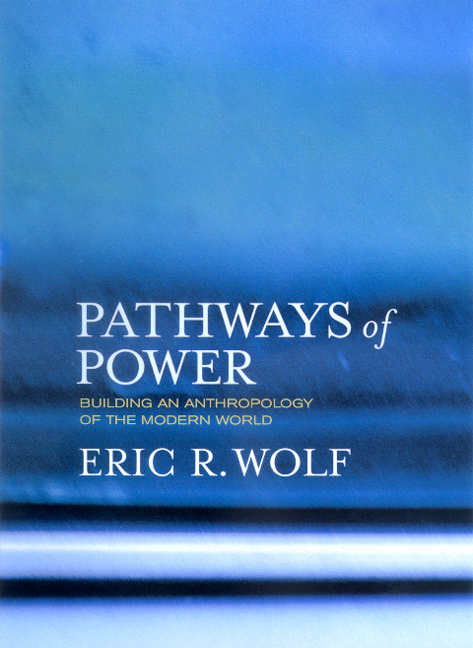 Eric R. Wolf(1923-1999) had an illustrious and influential career as Distinguished Professor of Anthropology at H. Lehman College and the Graduate School of the City University of New York. His books previously published by California include Europe and the People Without History (reprint with new preface, 1997), Envisioning Power (1999), and The Hidden Frontier (with John W. Cole; reprint with new introduction, 1999). Sydel Silverman is Professor Emerita of Anthropology at the City University of New York. She was president of the Wenner-Gren Foundation for Anthropological Research from 1987 to 1999.